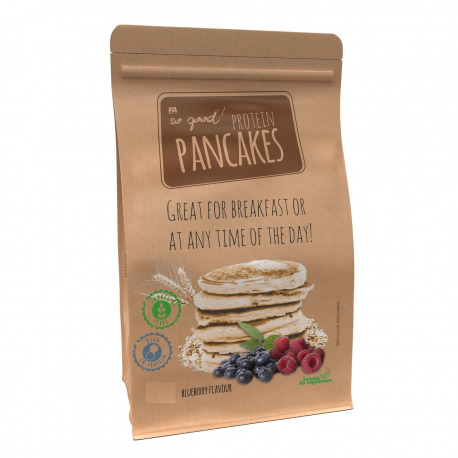 All new oat protein pancakes from FA Nutrition. Fast and healthy alternative for normal meal. Easy to prepare and consume! SO GOOD! 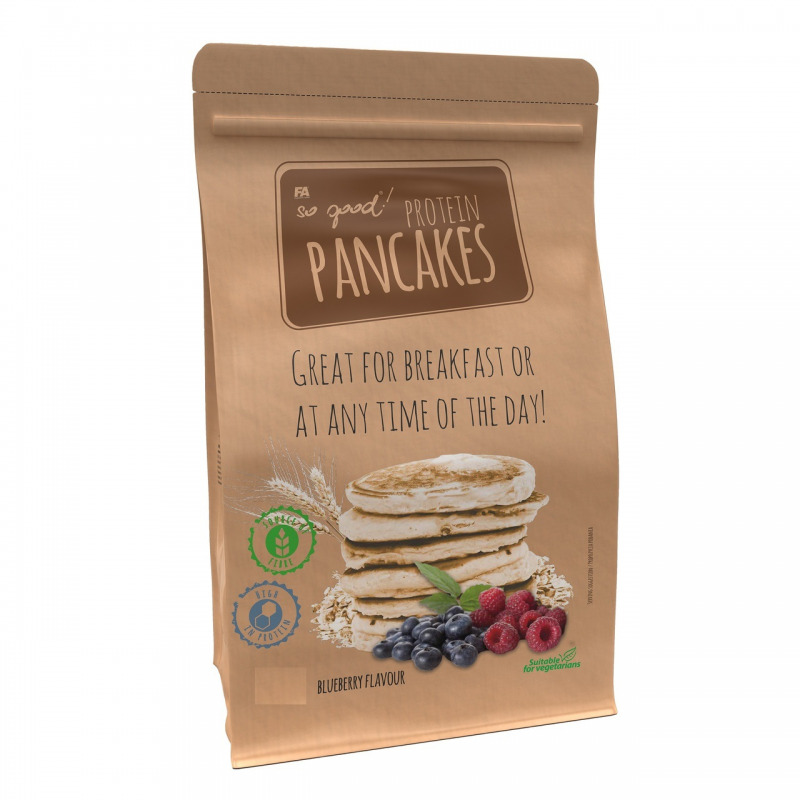 PROTEIN® PANCAKES are protein pancakes made of oatmeal, oat flour, cottage cheese, whey protein and egg protein as well as other natural nutrients like freeze-dried fruit. Ingredients: Natural oatmeal, oat flour, buttermilk, whey protein concentrate, cottage cheese powder (contains milk), egg albumin powder, egg yolk powder, lyophilised fruit pieces2,3,4,5, raising agent (sodium bicarbonate), baking powder, flavours, cinnamon2, salt, sweetener (sucralose)2,3,4,5.